Very Good. 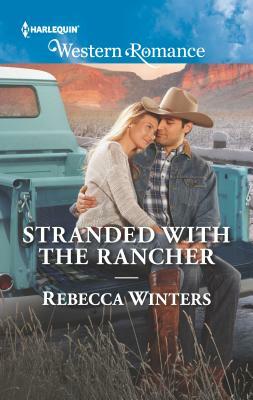 Two sultry strangers...stranded on a ranch! Glued binding. 224 p. Wind River Cowboys , 2. New. 2018. edition. Paperback......We ship daily from our Bookshop.